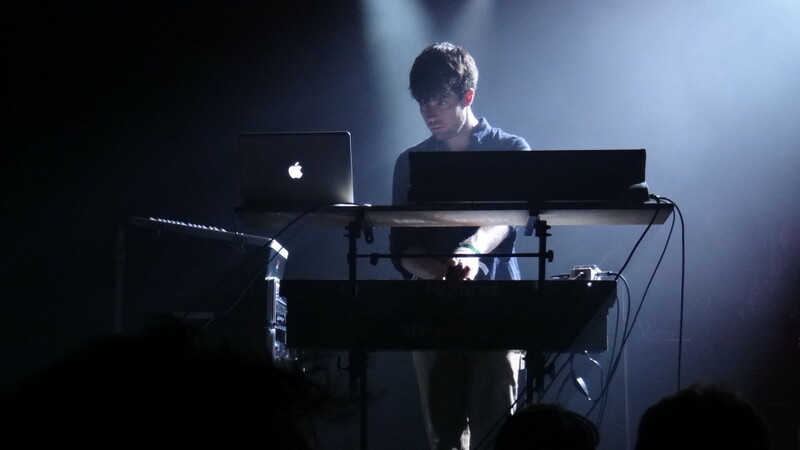 Home › Membership Drive › Farewells, pledges, and tickets! 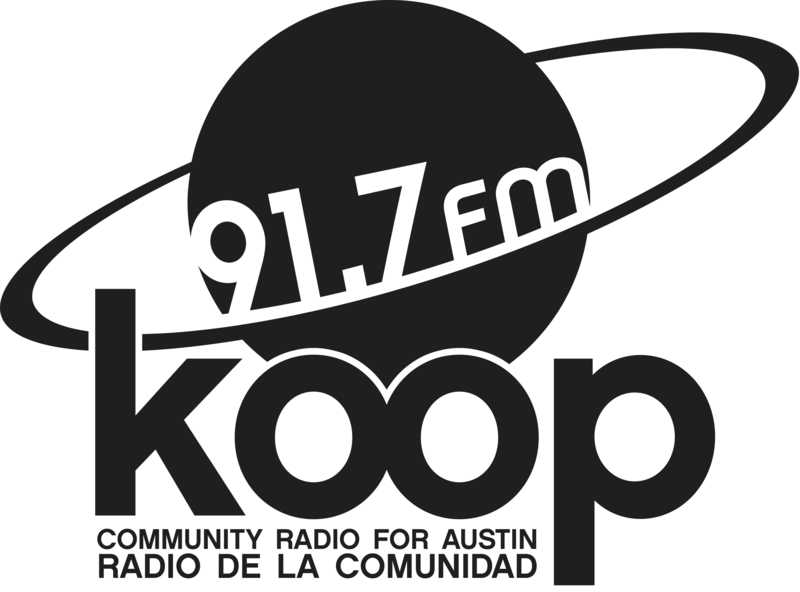 We’re entering the final weekend of KOOP Radio’s spring membership drive, so it’s your last chance to pledge your support for community radio in Austin by becoming a KOOP member. We’re counting on your support to keep KOOP and independent Canadian music on the radio dial in Austin! Please call us at 512 472-5667 during the show Friday (international listeners: call toll-free at 888 917-KOOP) or donate any time, online, at KOOP.org. The caller who pledges the highest amount during our show will receive a pair of tickets to see Canadian artists Junior Boys, Jessy Lanza, and Borys at Mohawk on Tuesday, March 22! Friday’s show also serves as a fond farewell to longtime This Great White North co-host Simone the Canuck, who will soon be moving to New York City. Simone will be at the helm, joined by Doug and Justin, as we play some of our favorite tunes, including songs about New York City. So join the Canucks for This Great White North, featuring 90 minutes of independent Canadian music, this Friday at 4:30 PM on KOOP Radio, 91.7 FM in Austin, TX and streaming online at KOOP.org.